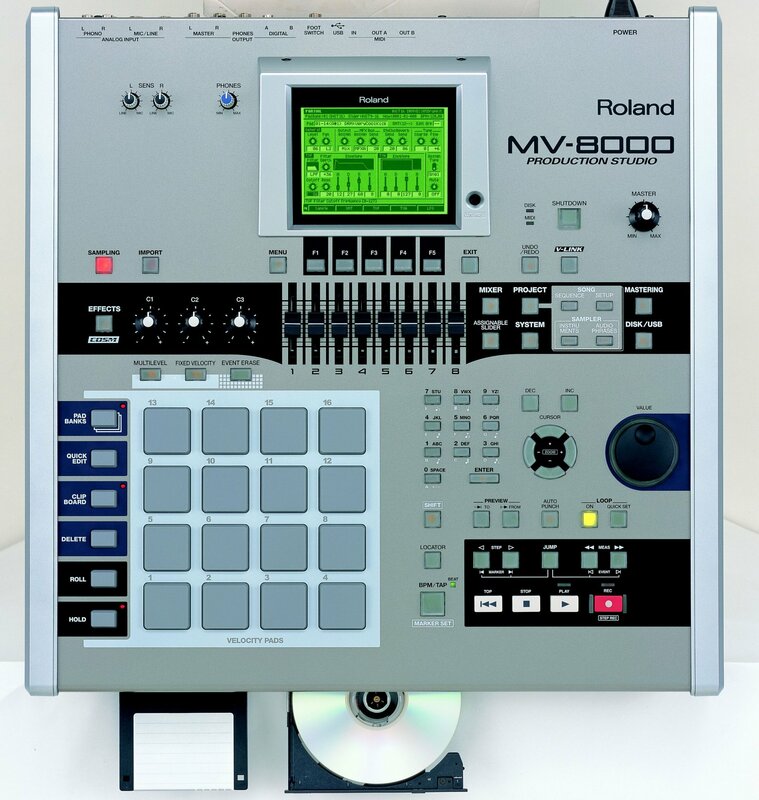 After we got our MV8000 we put it thru all our test its a very good machine its like an MPC so it has some of those same basic functions like sampling, sequencing, and drum machine features but it does even more. You can take a sample then press a button and the MV8000 will chop it up into several small samples and place them on separate pads so you can play them independent of the main sample now that was cool. Another feature we liked was the ability to take a sample then put it in a sequence, we made sure it was locked to the right tempo and made sure it looped perfectly, then you can increases or decreases the tempo and the sample is still in time with the sequence.